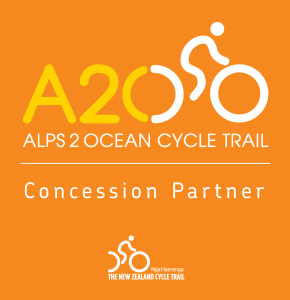 An exciting adventure for the whole family exploring the beautiful Nelson & Tasman region by foot and bike this Easter. Explore the Tasman Great Taste Trail's stunning coastline and inland rides. 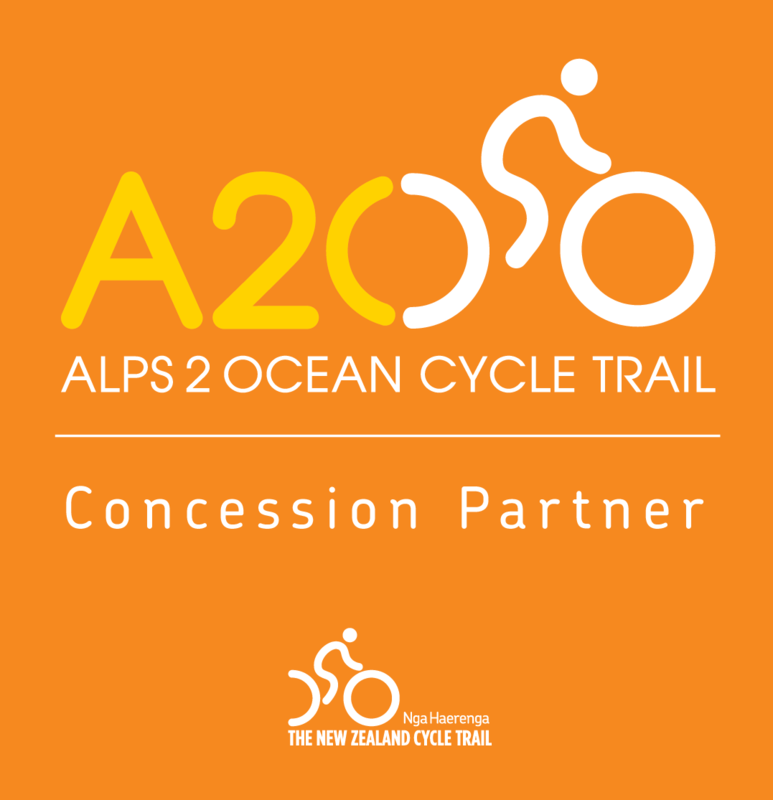 Cycle through Spooners Tunnel, the longest disused rail tunnel in the southern hemisphere. Enjoy a half day walk and sailing adventure in the famous Abel Tasman National Park. Discover the city of Nelson - known for its sunshine, arts, wine and great food. Visit the World of Wearable arts Museum (WOW). Hike through native bush to find the hidden Natural Flames to cook up pancakes and billy tea. 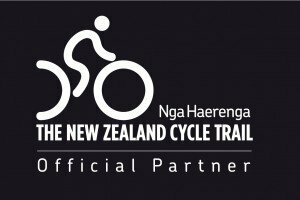 Discover breathtaking landscapes that incorporate both coastal and mountainous vistas while exploring the Great Taste Cycle Trail in the Nelson region, this tour is the ideal introduction to cycle touring for all the family. 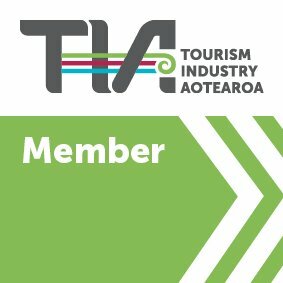 There is plenty of variety including a walk in the Abel Tasman National Park, a catamaran sailing expedition, plus visits to local arts and crafts and the renowned World of Wearable Arts Museum. The best time to visit is autumn, when the weather is settled and the local harvest is in full swing. This Easter tour is fully supported with your own guides and the support vehicles are never far away for tired legs. 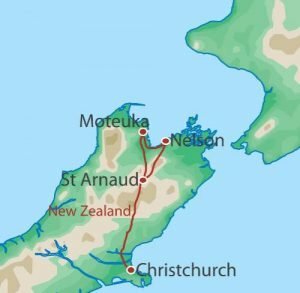 The journey begins by exploring the trails around Nelson before heading towards the golden sandy beaches of the Abel Tasman. Riding along flat or gently rolling terrain, through vineyards and along coastal tracks, we arrive at the stunning Lake Rotoiti in the Nelson Lakes surrounded by high mountain peaks. Our final day returns us to Christchurch over the scenic Lewis Pass after the unique Natural Flames experience. 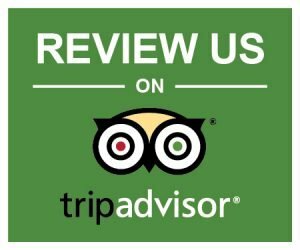 This is a fun and active adventure which will be enjoyed by adults and children alike.